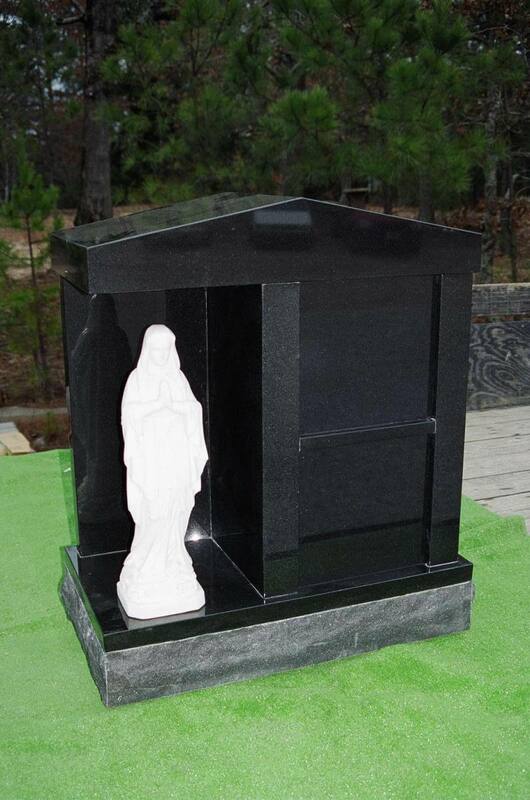 Monuments create a lasting tribute to your heritage. We offer a large selection of domestic and internationally quarried granites. Each memorial is a uniquely crafted piece of art. The sculpted designs are virtually unlimited. 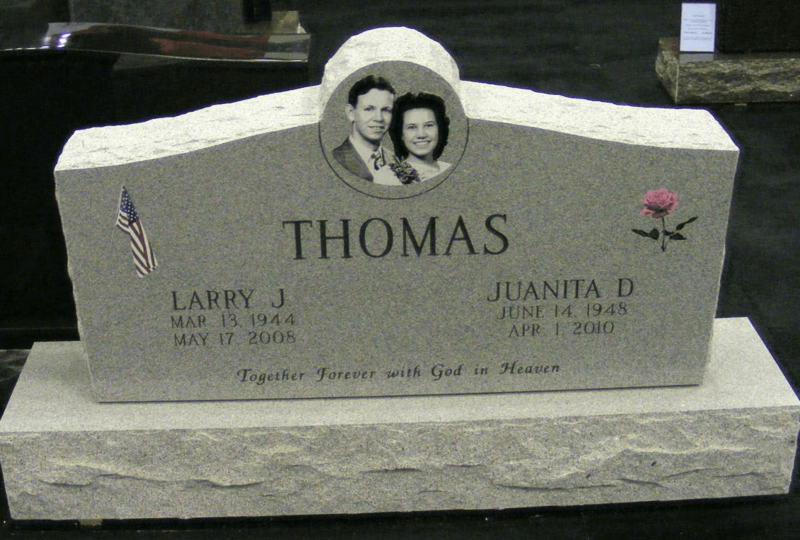 We utilize highly skilled artisans and technology to customize your memorial. 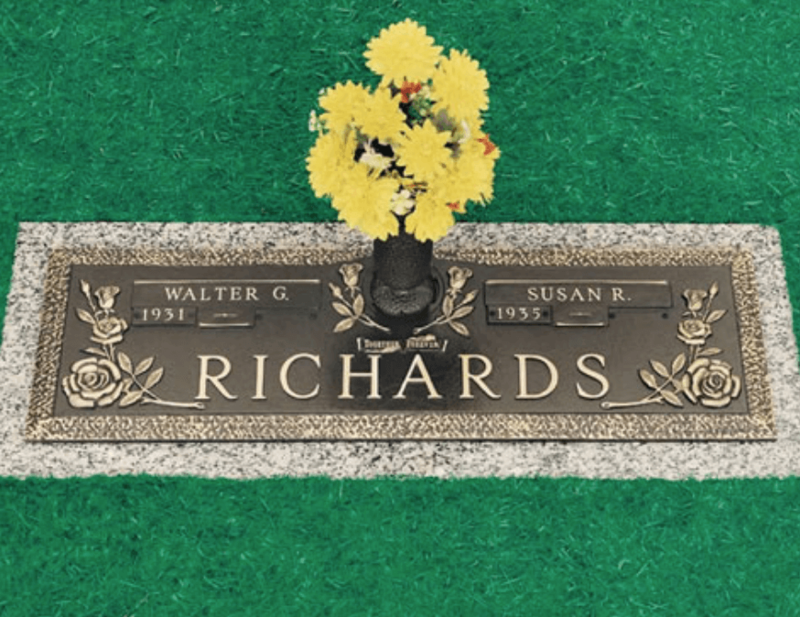 Family names, crests, flowers, emblems, religious and historic symbols are easily incorporated into your personal design. Benches provide families with a purposeful area and a tranquil environment to reflect upon their loved one's life and memories. 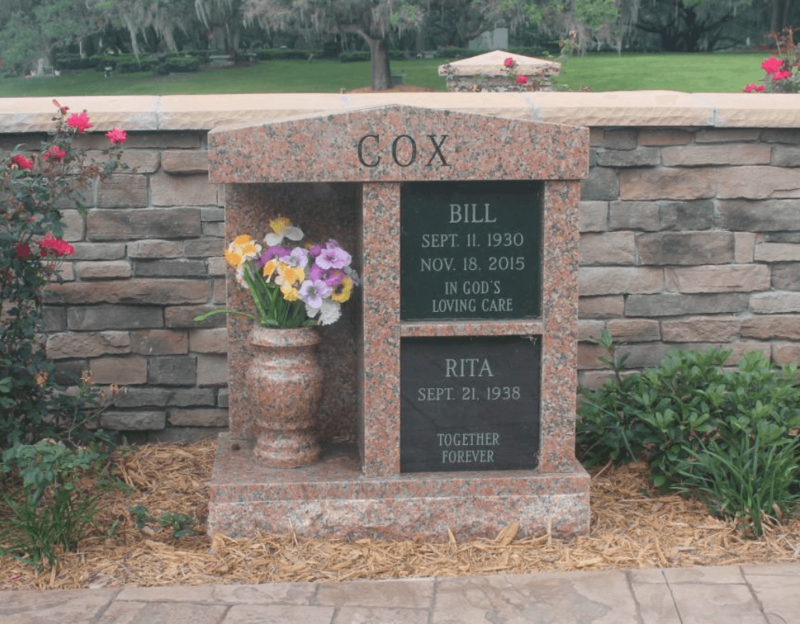 We offer the finest collection of premium quality hand cast bronze memorials. The Coventry, Coventry Scenic and Steppingstones of Life Collections were designed to reflect the natural beauty of a traditional garden and to convey the message of introspection and peace. Every collection we offer features designs which are distinctive and meaningful. 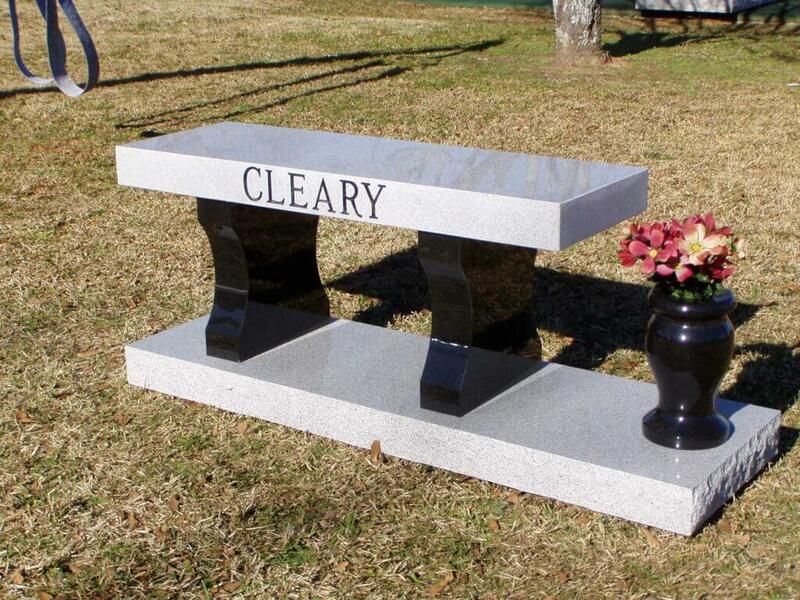 still utilizing the cemetery space that they desire. 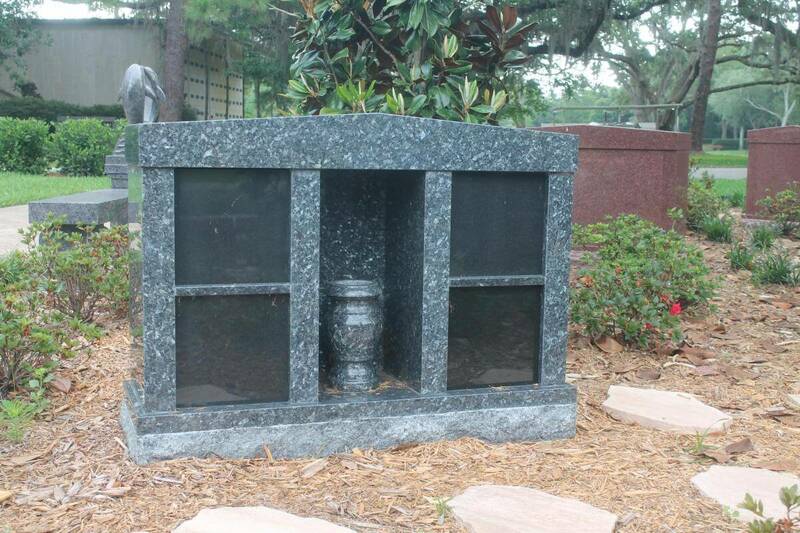 Family Estate Mausoleums offer a timeless accolade to a life well lived. Many unique options are available to your family including Bronze Doors and Stained Glass Windows. Matching and complimentary granite features such as patio tile, planters, benches, pedestals and vases add a personal touch. 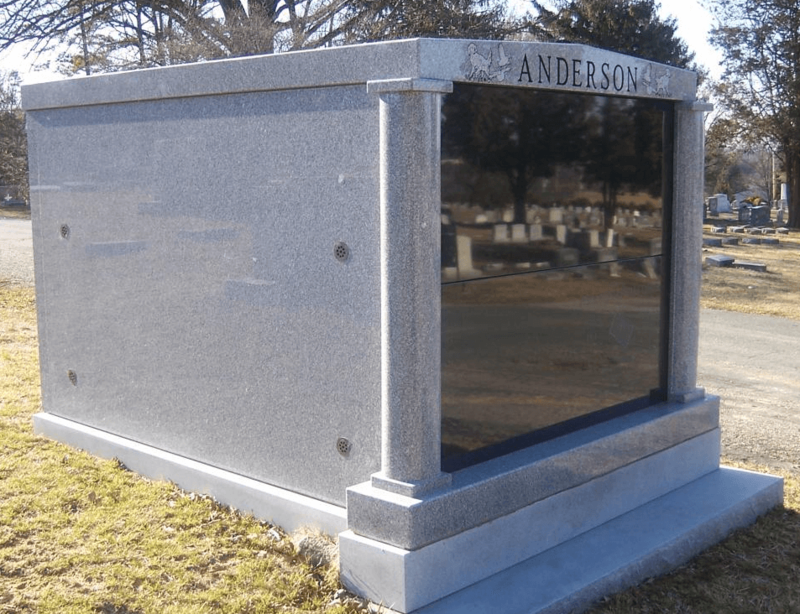 The structure, quality and integrity of our mausoleums stand the test of time. 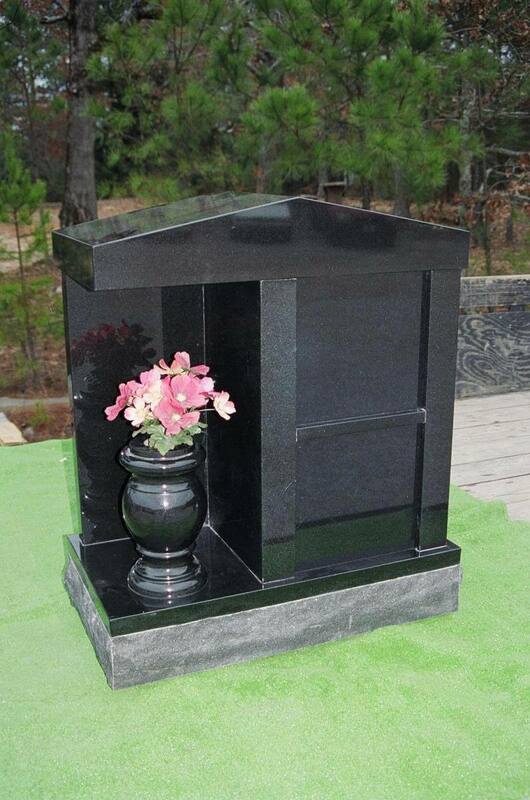 Our experienced, professional staff will be pleased to assist you with a Private Estate Mausoleum.